Golf | Simmons & White, Inc. 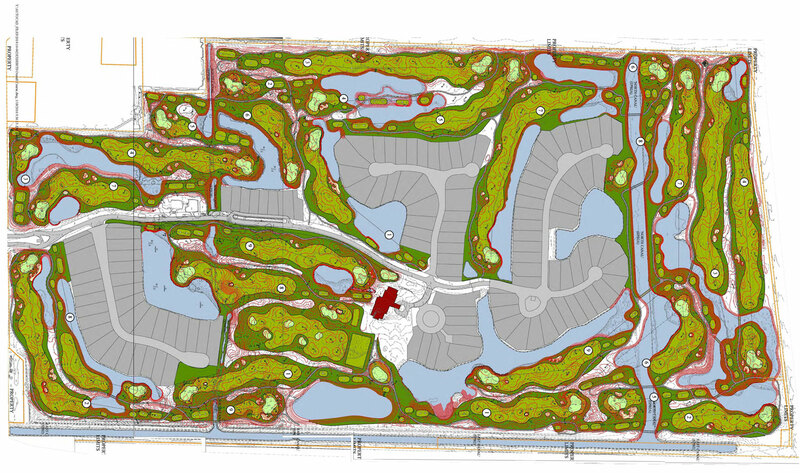 Preparation of Golf Course Renovation Plans for dredging of the existing marina (Admirals Cove East) and use of spoil material within the existing “West 27” golf course located at the northwest corner of Frederick Small Road and Alternate A1A in the Town of Jupiter, Florida. Our services include the design of Grading and Drainage Plans including proposed Cart Storage Building and Halfway House as well as the installation of culverts in portions of the existing Northern Palm Beach County Improvement District EPB2 and EPB2A Canals bisecting the property in addition to coordination and permitting with Palm Beach County Fire Rescue, Loxahatchee River District, South Florida Water Management District and the Town of Jupiter. Simmons & White, Inc. is also providing construction administration services necessary to certify this project to governing agencies. Delray Dunes Golf & Country Club, Inc.